Join Shoppers Drug Mart’s v.i.b. program and get a Free Sample Pack. By joining this Very Important Baby program, you’ll receive exclusive offers and free samples, expert advice and information and Optimum bonus points. You can get a coupon for FREE Pampers Baby Wipes with the purchase of any Pampers Swaddlers, Swaddlers Sensitive, Cruisers, or Pants. 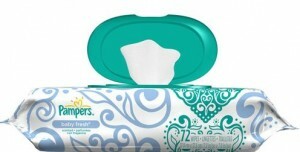 Snag up this Free Pampers Kandoo Travel Kit. 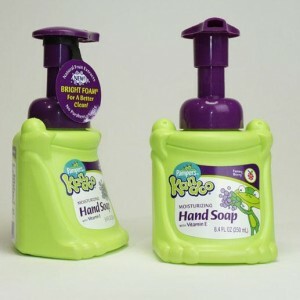 If you are one of the first 500 new signups to their newsletter you can get this Free Travel kit containing (1) travel sized hand soap, (1) travel sized body wash, and $1.00 coupon toward any Pampers Kandoo product. So hurry and snag yours! Good luck!